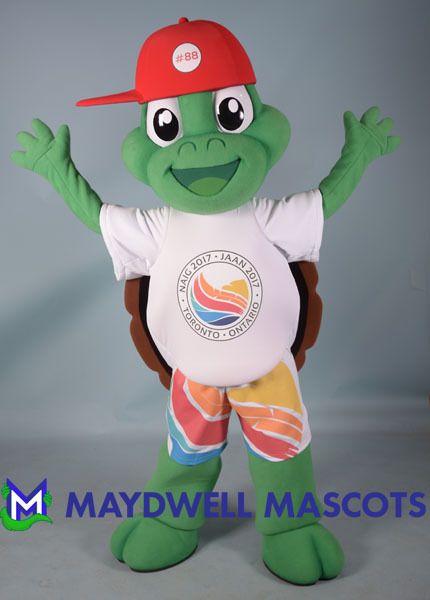 Maydwell Mascots | One of the best producers of corporate, college, university and sports mascots. Specializing in custom made mascot costumes. Check out our mascot photos on our photoblog. Check out the Crispy Mini Commercial and look for the mascots we made. Check out Shopkins Live. Shop it Up. 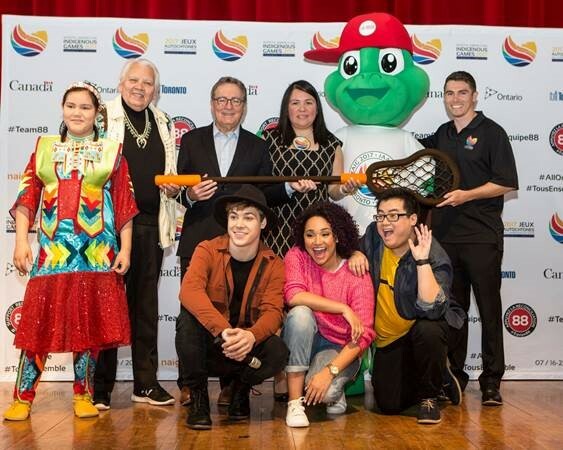 NAIG 2017 will be hosted in Toronto summer 2017. Check out the mascot reveal in video below. Hatchimals are what the Cabbage Patch Kids were in the early eighties, the hardest toy to get your hands on. Spin Master wins the award for Innovation at the 2017 Toy of the Year Awards. Maydwell Mascots Inc. had the honor of creating life size Hatchimals that were showcased at the New York Toy Fair. The show runs from February 18-21, 2017. Check out the Spoon and Straw mascots we made for a Wendy’s Frosty Commercial.